UBS will slow down hiring and deepen cost cuts by about $300 million as it confronts one of the worst first-quarter environments in recent history, Ermotti told investors at a conference in London on Wednesday. 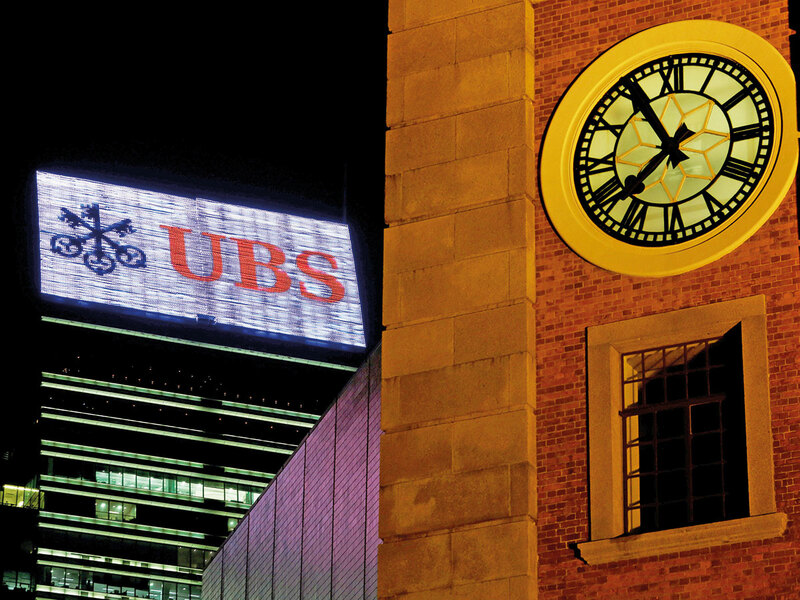 The downbeat outlook sent UBS shares down as much as 2.6 per cent and prompted declines at investment banking rivals Credit Suisse Group AG and Deutsche Bank AG. Switzerland’s largest bank adds to the evidence that conditions haven’t improved from the fourth quarter when French lender Societe Generale SA issued a profit warning for its markets business. Executives at both Citigroup Inc. and JPMorgan in recent weeks have warned of weaker trading revenues compared with a year ago. January was a terrible month for the trading business at Deutsche Bank, people familiar with the matter have said. Volatility and volumes are weak compared with the euphoric start to last year, and investors have not yet regained confidence. Ermotti said there has been very little merger or initial public offering business outside of the US, with investment banking revenues down about one third compared with a year ago. Global wealth management revenue is down about 9 per cent from a year ago, Ermotti said, with the gap narrowing as the quarter proceeded. Net new money should be positive, and the bank aims to offset the drop in revenue with a 5 per cent reduction in costs, he said. Ermotti is struggling to persuade investors that he can build out UBS’s leadership in European banking. The stock lost 32 per cent of its value last year despite positive financial results, leading the board of directors to express its disappointment in the share price in the bank’s annual report last week.